Metz is located in the Department of the Moselle, in the north-east of France on the River Moselle. 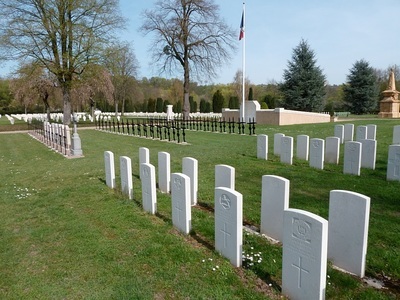 Chambières French National Cemetery is on the northern side of the city, some 3 kilometres from Metz Central Station. 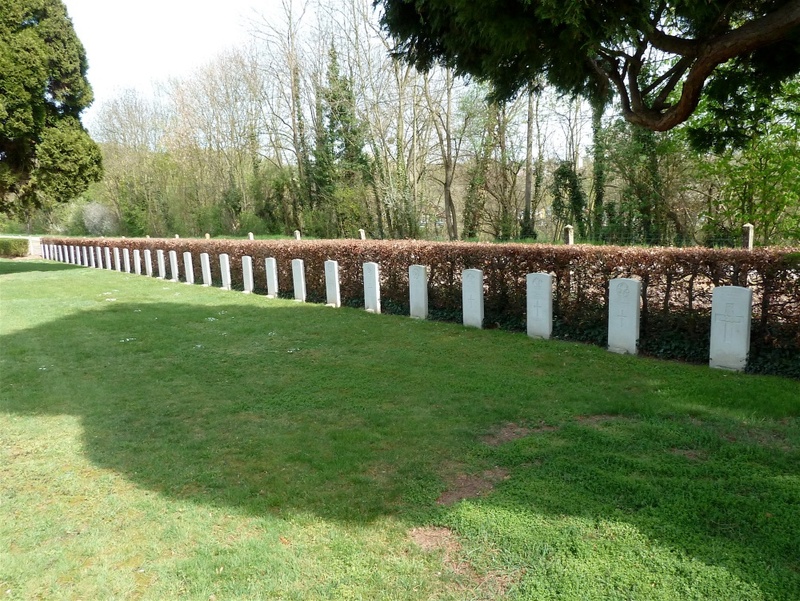 The 1914-18 war graves are located in a plot to the left of the chapel, whilst the 1939-45 war graves are in a line by the hedge to the right of the chapel. 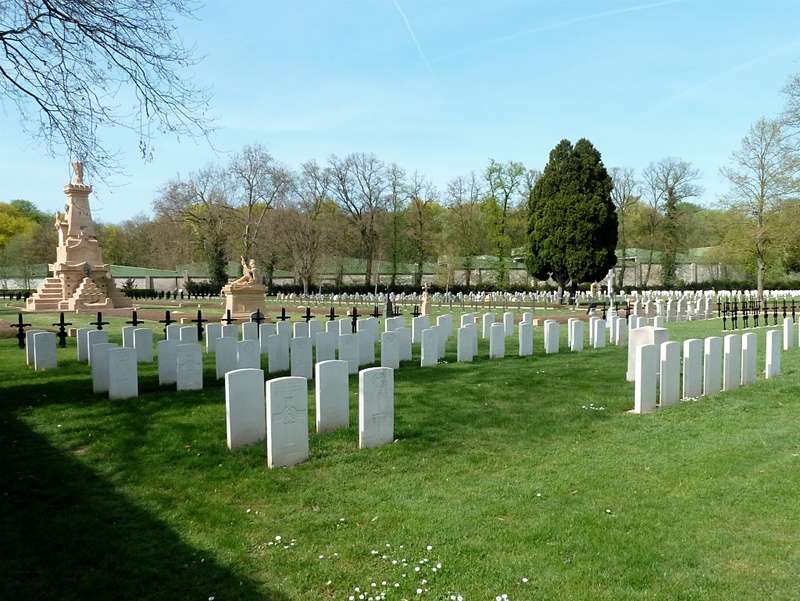 During the winter of 1939-1940 British troops were in a sector of the Saar not far from Metz, engaged in patrol and raiding activities. The 51st (Highland) Division relieved the French 7th Division, in this area, in May 1940. Metz was liberated by American troops in November, 1944. There are now nearly 100, 1914-18 and over 30, 1939-45 war casualties commemorated in this site. 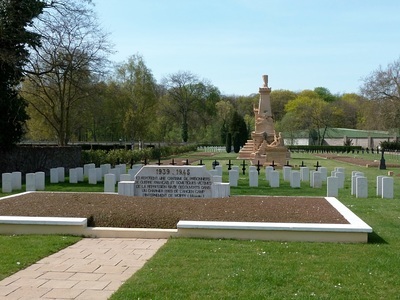 Special memorials are erected to six British soldiers and one airman from the 1914-18 War, buried in JARNY and LABRY Communal German Extension, whose graves could not be found. Certain of the British graves from the 1914-18 War were brought in from POUILLY and St. JURE German Cemeteries and BRIEY Communal Cemetery German Extension. 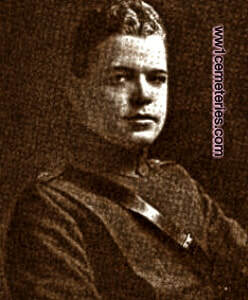 Son of Alfred and Mary Windsor Bishop, of Castleton, Ontario, Canada. 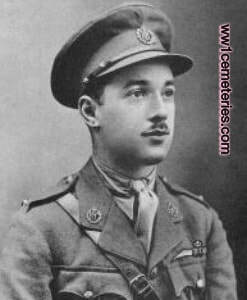 27th June 1918, aged 23. Son of Cyrus S. and Alice B. Chapin, of 935, Beacon St., Newton Centre, Mass., U.S.A. Born at Somenille, Mass, U.S.A.
15th July 1918, aged 19. 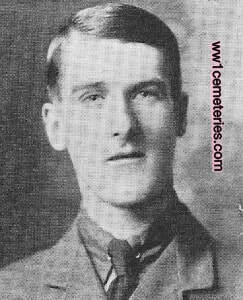 Son of Carey James Dyer and Cecilia Mary Dyer, of 23, St. Giles Rd., Derby. 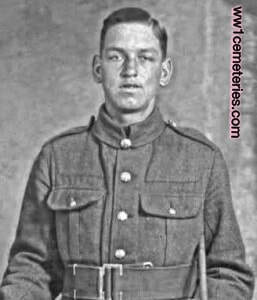 1st August 1918, aged 23. Son of Mr. and Mrs. John Goodale, of Peakirk, Lincs. 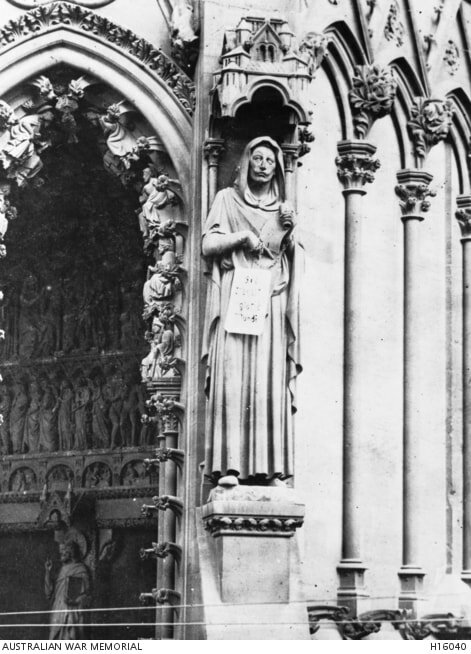 ; husband of Kathleen May Goodale, of St. Edmundsbury, Royston, Herts., England. 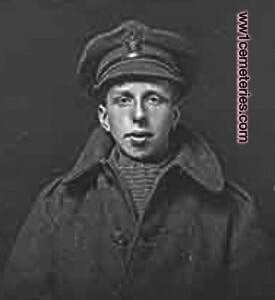 26th September 1918, aged 18. Son of L. J. and Lilias M. Stern, of "Red Oaks," Henfield, Sussex. Labry Com. 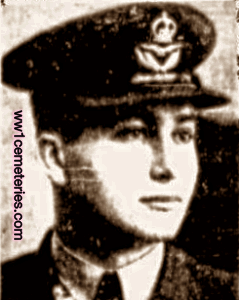 Cem. 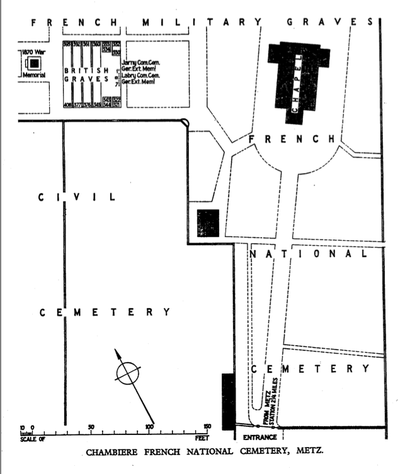 German Extension Mem. 5.